"...caused by the death, as a result of a road accident, on February, 11th, of Mr. Albert Hall, who was for nearly thirty years personal technical assistant to the late Dr. S. Z. de Ferranti. 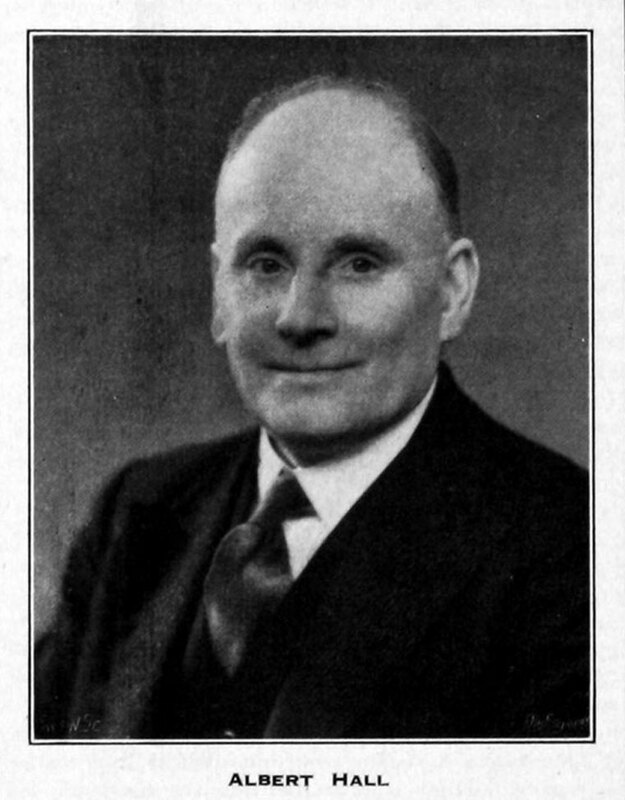 Mr. Hall was born at Portsmouth in 1878 and entered the Naval Dockyard as an apprentice at the age of fifteen. He gained a Whitworth Exhibition and went to the Royal College of Science to study under Professor John Perry. So thoroughly did he earn the approbation of his teacher that, when in 1902 Ferranti asked his.."More. ↑ The Engineer 1941/03/07, p163. This page was last edited on 28 November 2014, at 15:28.